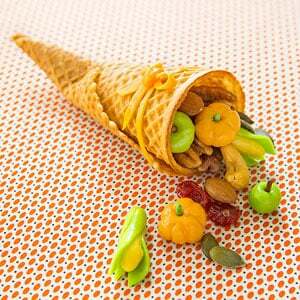 If you like our Thanksgiving Cornucopia Cone…make sure to check out our other fun Thanksgiving fun food ideas HERE! 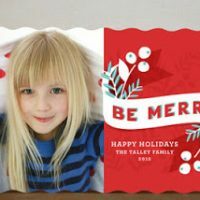 Next Post » Happy Thanksgiving! 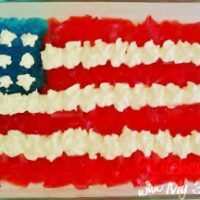 Sugar Free Flag Jello Dessert for July 4th! This is really cute! 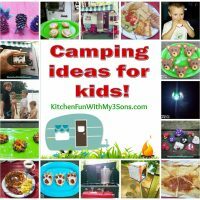 The thought of making the fruit candies was a little intimidating, but after reading more into it, it seems simple.